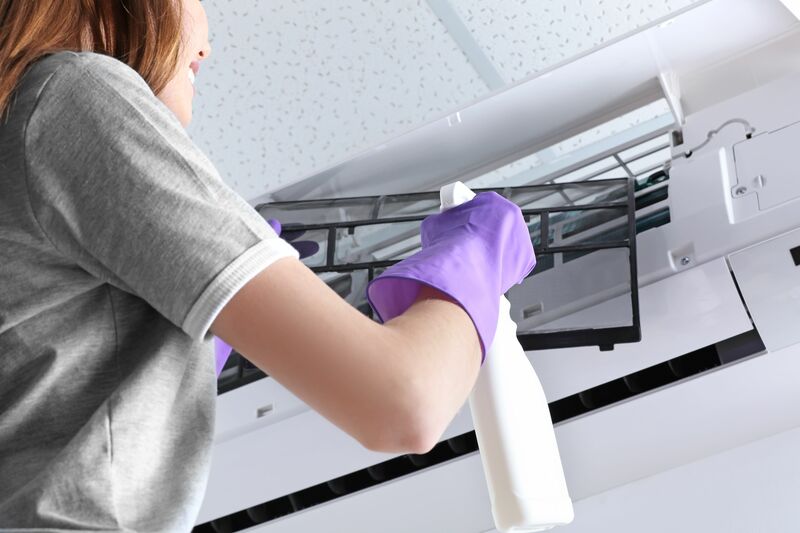 Welcome to the Air Purifying & Cleaning Systems group of SmartGuy.com, Feel free to interact with other professionals from across the world. You can find professionals, find deals on services, find professionals who might barter, or simple post questions, comments, or suggestions. An air purifier or air cleaner is a device which removes contaminants from the air in a room. These devices are commonly marketed as being beneficial to allergy sufferers and asthmatics, and at reducing or eliminating second-hand tobacco smoke.